Memepunks: CRIKEY!!!! The Croc Hunter is Dead! I can't say I'm surprised, however, I am still very sad to hear that Steve Irwin died. 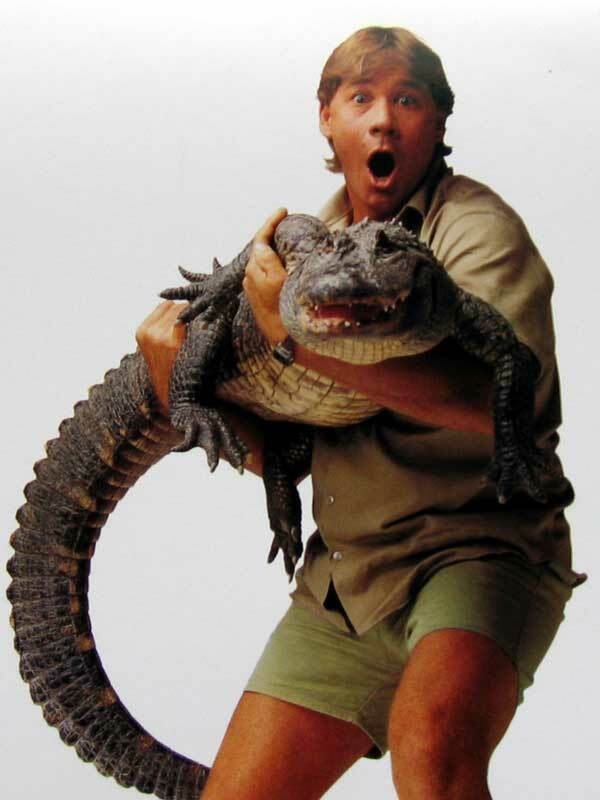 Steve was one of the few people who made learning about animals fun and exciting. No doubt his wife and two children will carry on the Crock Hunter torch. Any death is a tragedy. When it's someone who has reached to many people it seems to compound the sorrow. There's no good way to die but if it must happen pursuing one's passions is probably the best way to have it happen.